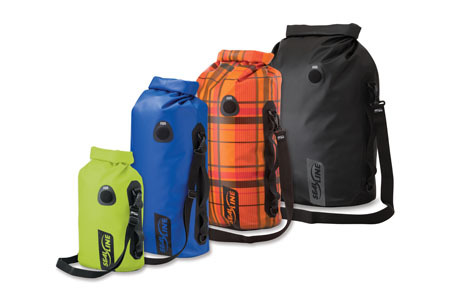 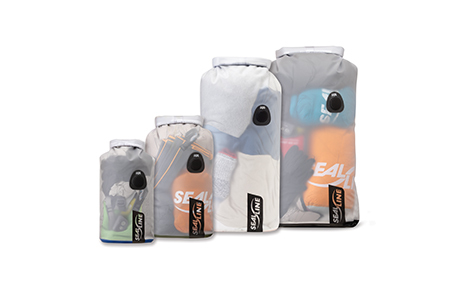 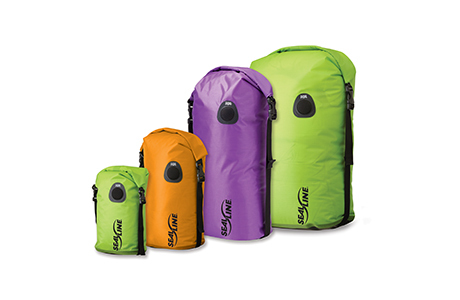 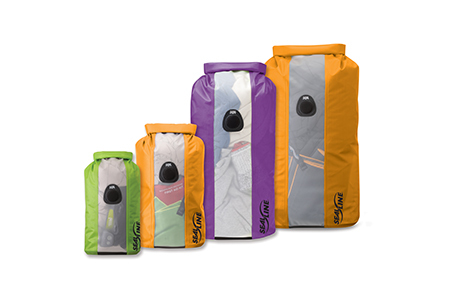 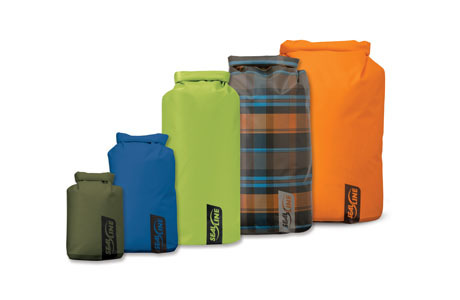 Rugged and dependable, our dry bags are built to deliver waterproof protection on demanding adventures. 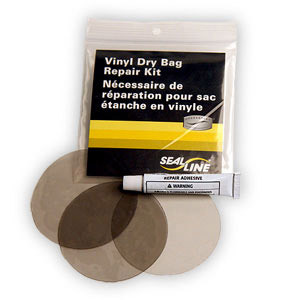 Windowed, easy-sliding bag for use in hatches. 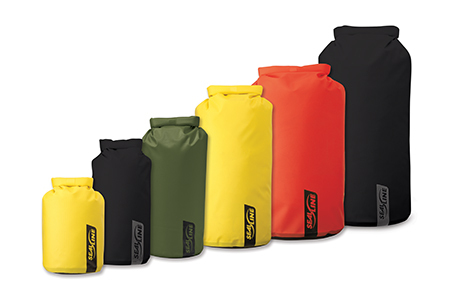 Innovative compression maximizes limited hatch space. 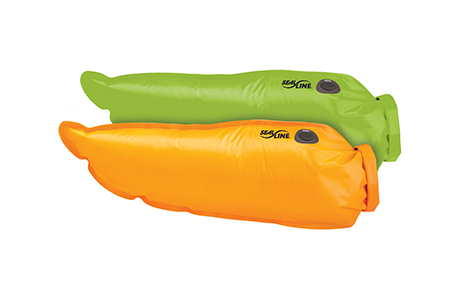 Perfect for kayak bow or stern hatches.